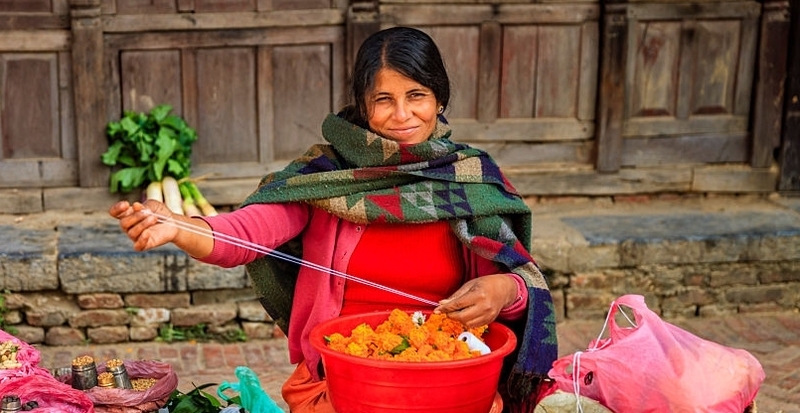 How do post - war empowerment interventions impact women's lives? The WRAW Project takes a critical look at post conflict women's empowerment initiatives through a systematic comparative examination of post-conflict gender reforms. The WRAW Project focuses on ten post-war countries: Afghanistan, Bosnia, Democratic Republic of the Congo, Iraq, Lebanon, Liberia, Sri Lanka, Nepal, Rwanda, Uganda. Data will be collected in two phases including a targeted analysis of a wide breadth of existing research, governmental and NGO resources; supplemented by in - depth, in - country fieldwork using innovative qualitative research methods. The WRAW Project will produce a publicly available dataset of laws, policies, and institutions designed to promote women's inclusion and gender parity specific to family law and policy, criminal justice reform and political participation across ten case study countries.